Eden Botanicals has an interview with me on their blog and is hosting a special giveaway of my course with the kit! Details on the giveaway is at the bottom of this post. 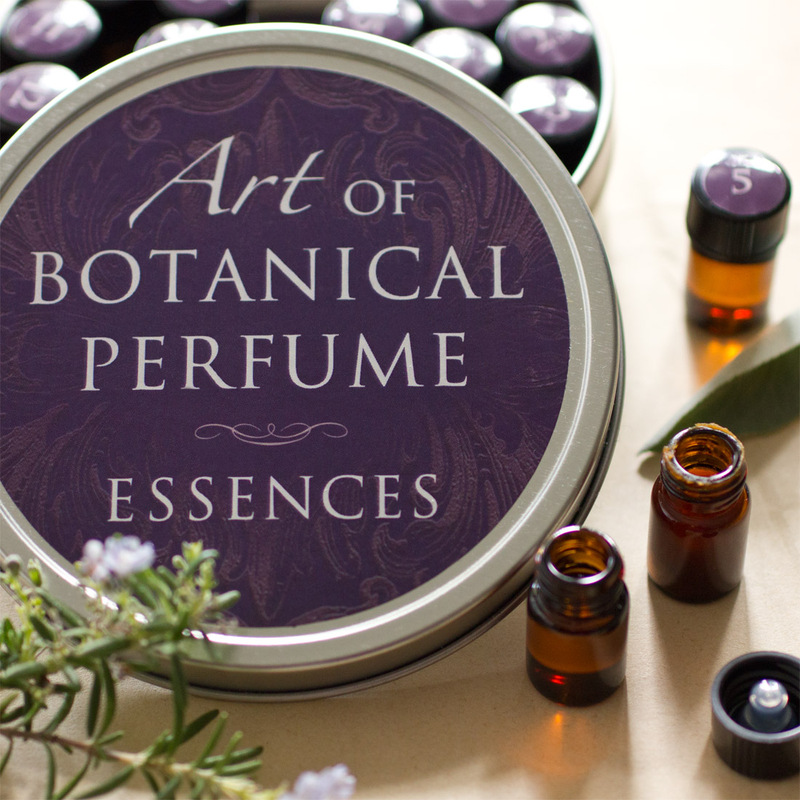 Want to learn about authentic botanical perfume, the history of healing and fragrance, alchemy, how to tap into your inner artist and learn to create scented potions from nature? Then don't miss your chance to win free access to the online course, 'Art of Botanical Perfume' created and designed by me for YOU! With a value of over $600, this one of a kind, multi-media course was designed with a feast of beautiful imagery along with extensive texts, links to external sources, a slide show, designed handouts, a fragrance wheel, videos and the special kit of 27 essential oils, absolutes and C02 extracts provided by Eden Botanicals. For your chance to win free access to this course, like EdenBotanicals on Facebook or follow them on Instagram and comment on the 'Art of Botanical Perfume' post on their blog by 12/5/16. One winner will be randomly selected, good luck!! Thank you for this amazing opportunity. Since childhood I have learned form my elders the importance of herbs, plants and flowers. How to make potpourri's, flower arraignments, tending to plants and looking for rainbows. Now, I am reading about herbs, using essential oils safely, making hydrosols, body butters, balms, macerations with calendula flowers, lemon balm, etc.. 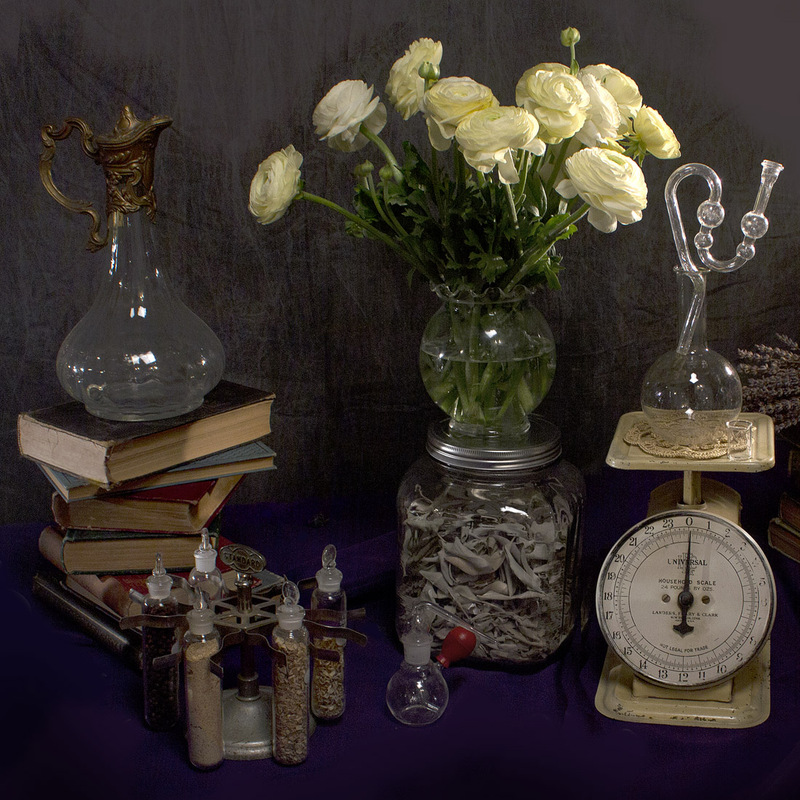 I would love to learn the science and art of creating aromatic/medicinal/therapeutic natural parfums and elixirs. Oh I just ordered HOPE today! Hope I am not too late to enter the contest. Happy holidays!